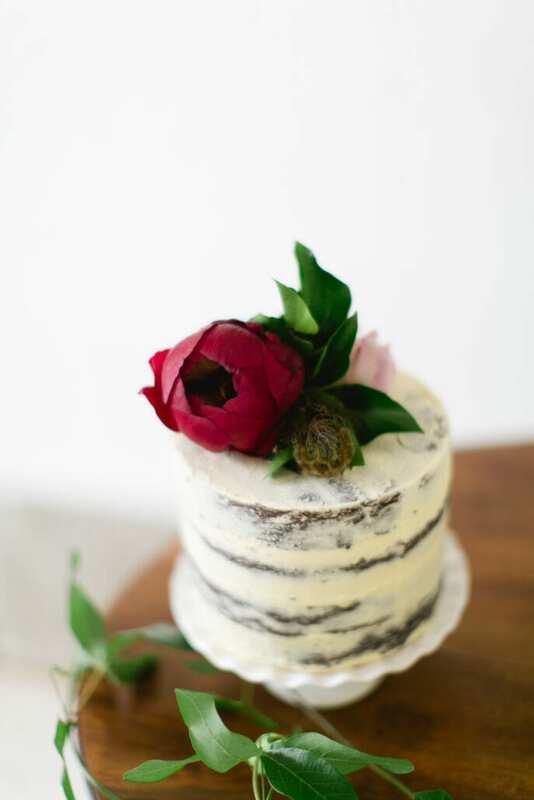 This cake was a winner when taste tested by my family, so much so that I plan to add it to our wedding and celebration cake menu, perfect for something a little different! Bundt cakes are my go-to style for beautiful looking cakes for gatherings of family and friends when short on time. 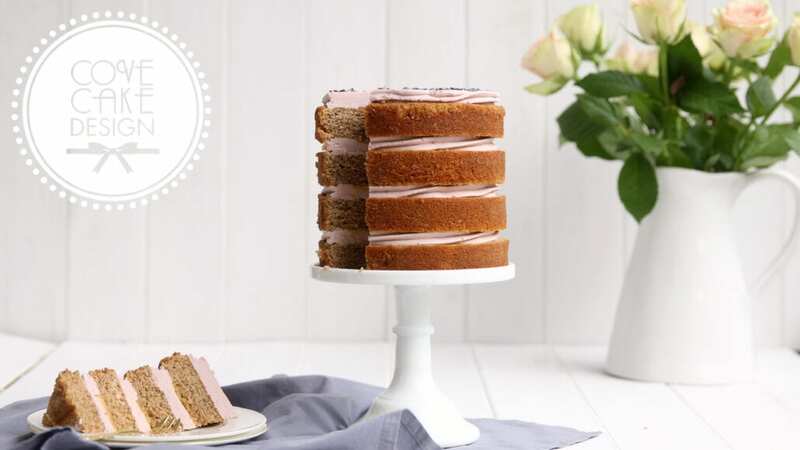 With a little bit of baking and a drizzle of icing you have something that looks amazing and easily forms a centrepiece for any table. 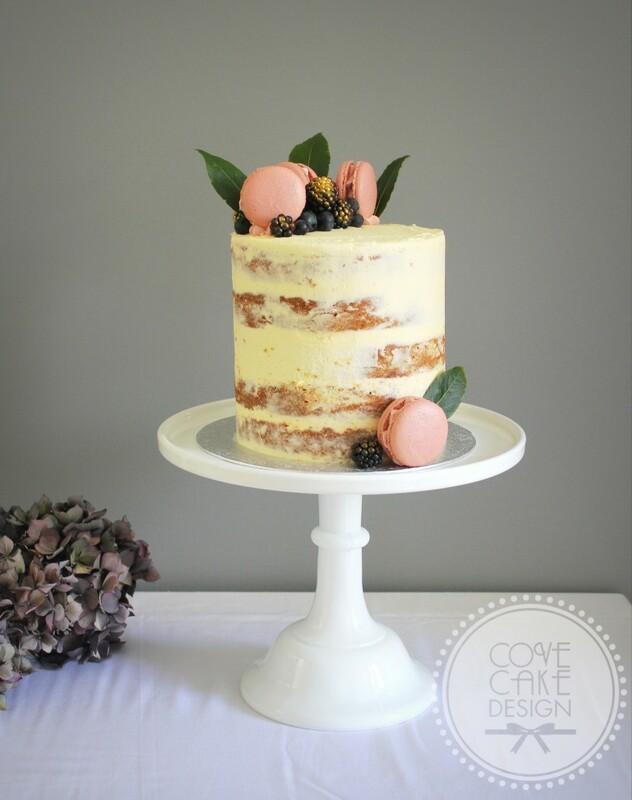 With many of our 2016 brides and grooms in the process of choosing their wedding cake flavours I thought I would write a little post to take a peek inside our cakes and offer some tips on flavour choices! The display and styling of your wedding cake is something that I ask all my clients to consider. 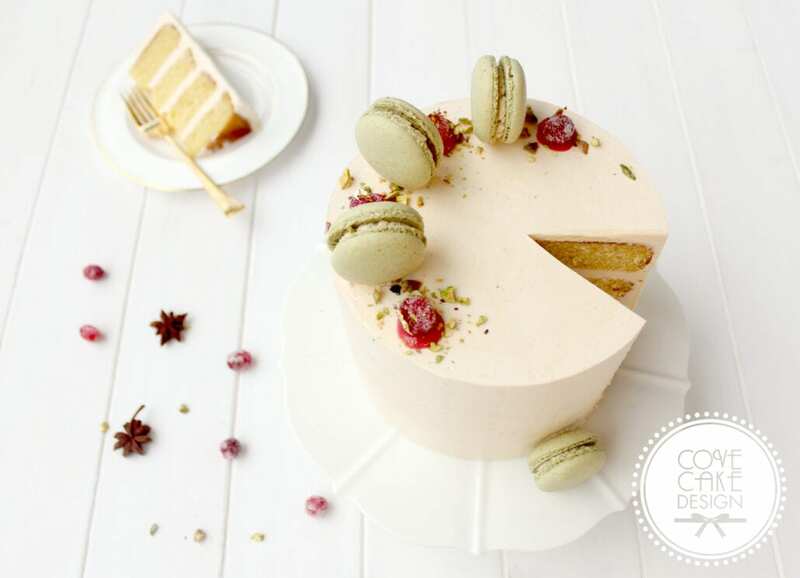 After many months of work, it is worth making that last little effort to ensure your cake is a stunning centrepiece and a talking point for your guests. With Christmas around the corner we are inundated with images and recipes for all sorts of delicious baking so I thought I would add to the mix with this seasonal spiced Clementine Cake with Cranberry. I think it looks so beautiful with the subtle orange and pink tones from the clementines and cranberries further contrasted with some green pistachio macarons! 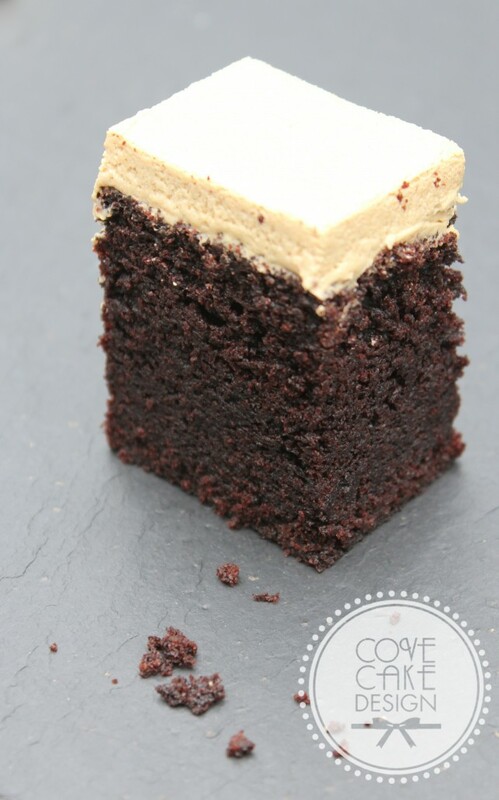 It has a lovely moist texture and paired with the silky meringue buttercream, would make a lovely light alternative to some traditionally heavier seasonal cakes. My latest wedding cake design was inspired by the stunning gowns of Italian designer Antonio Riva. Having stumbled upon his work I couldn't but be captivated by the sharp silhouettes and bold modern detailing. 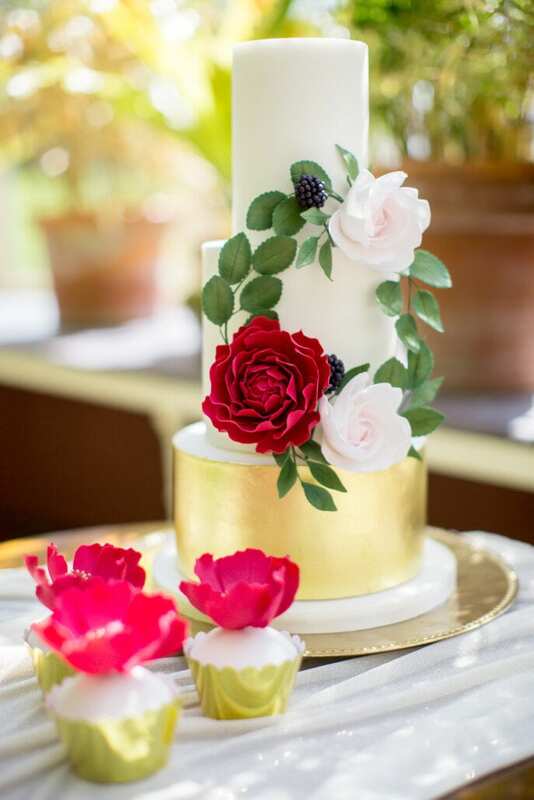 I was thrilled to have been approached by Lovebird Designs to design a cake for a styled shoot at the beautiful Kilshane House in Tipperary. I have been experimenting for some time with apple cake recipes in a quest for one that has a clear autumnal flavour, is traditionally moist, but also cuts cleanly, a stringent requirement when making wedding and party cakes. Whether this Chai Spiced Apple Cake makes it to my menu or not I adored the flavour combination, and after much interest when I posted this picture on social media I thought I would share the recipe! I can't remember where exactly I first came across caramelised white chocolate but having heard of it needless to say it was something that I had to experiment with. I mean the words alone: caramel, white chocolate, caramelised white chocolate...what could there be not to love!